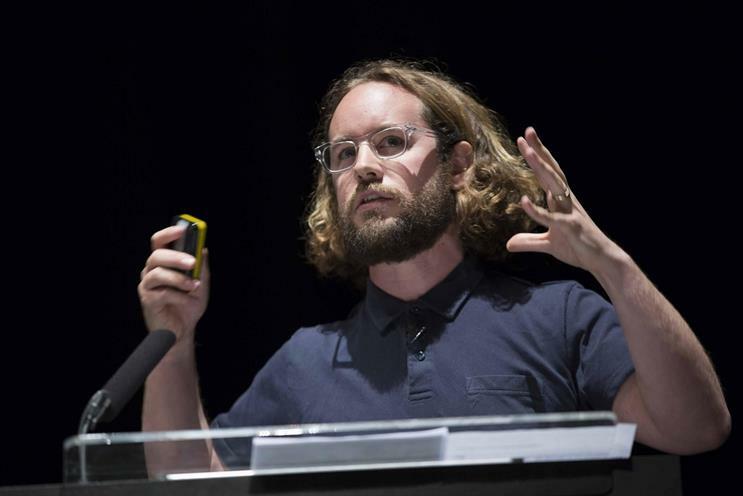 Instagram is not used as a form of escapism but to express creativity, Rob Newlan, the director of Creative Shop for Instagram and Facebook EMEA, has said. Newlan explained how people are very visual and the exposure they receive from the images on the social networking site "is making us more aware of creativity and our lens and view of the world". He was speaking at the Internet Advertising Bureau UK's Mobile Engage: The Connected Future conference in London today. Instagram, he said, helps people engage with creativity and also accelerates that creativity. He insisted that brands are more successful when they look at what people want from the platform rather than when they try to interrupt the market. He referenced research on people using Instagram and found that people use the platform for three reasons – an aesthetic lens, a collective lens and inspiration exchange. In terms of the aesthetic lens Newlan said the research found that people believe images on Instagram are better just because they are on that platform. He said: "A fifth of all the people in the research see Instagram as the gallery of the future, where they go to get their art. The images seen as more artistic and creative because they are seen through Instagram. "A third of people believe there’s a real art in posting a good Instagram picture, and they look for an Instagram-worthy picture. There’s certain aspiration that comes from Instagram." He said the collective lens is about the community because Instagram is an "egalitarian platform". Newlan told the story of a model who uses the site to inspire his style. The model got in touch with a photographer and now they work together. He explained the inspiration exchange as people looking to Instagram and being inspired to work hard to achieve their dreams. Newlan said brands need to understand these points if they want to be successful in using Instagram, and make sure they are giving something back in every post.